At JMK Partners we have embraced a culture of continual learning which we believe is vital for providing the best advice for our clients.  All our accountants are up-to-date with the latest tax developments and are CPA qualified. At the heart of everything we do, is a real focus on our clients. We’re approachable and give equal attention to our clients, irrespective of size. We also understand the value of relationship building which is why you will always deal with one accountant who will always be familiar with your situation. At JMK Partners, we’re forward thinking. We believe that accounting firms shouldn’t focus on reporting the past. Real value is achieved by being proactive and providing advice that our clients can use. As the managing director and principal accountant for JMK Partners, Jamie has over a decade of experience in taxation and business advisory. 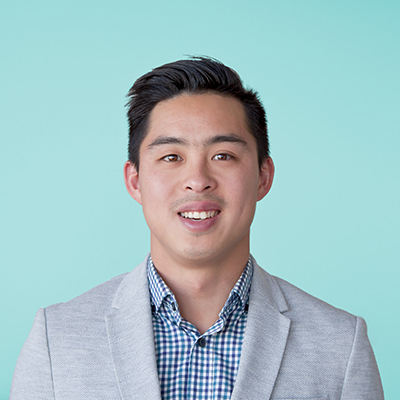 Before founding JMK Partners, Jamie worked for a number of boutique accountancy firms in Sydney, including H&R Block. During that time, he developed a reputation for delivering great outcomes and exceptional customer service. His areas of expertise are small businesses, start-ups, and rental property investments. When he’s not punching numbers or advising clients, Jamie divides his time between raising his young family, keeping fit in the pool, and avidly supporting Arsenal Football Club.